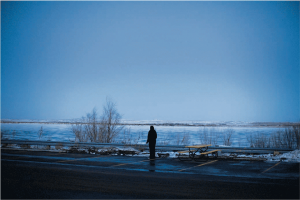 A plague of sexual violence persists in Indian Country — while law enforcement turns a blind eye. Marines with PTSD tend to go untreated by the Corps, developing depression and substance abuse problems. When this leads to charges of misconduct, many end up jailed or discharged without badly needed benefits.